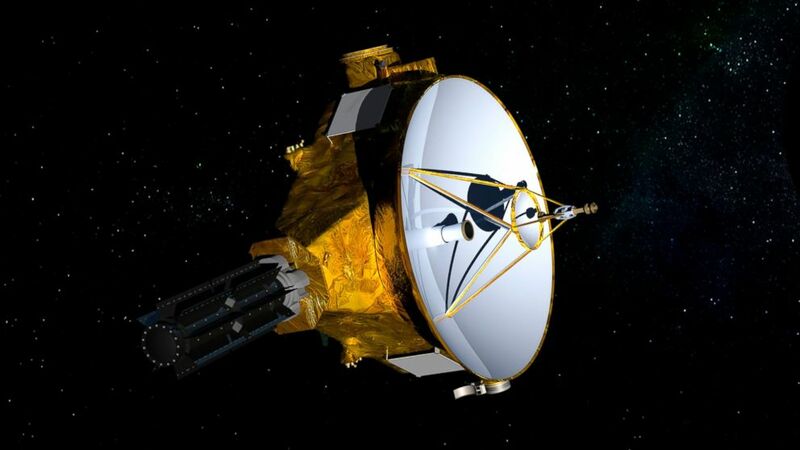 A tiny, icy world a billion miles beyond Pluto is getting a New Year‘s Day visitor. NASA’s New Horizons spacecraft is set to fly past a mysterious object nicknamed Ultima Thule (TOO-lee) at 12:33 a.m. Tuesday. It will become the most distant world ever explored by humankind. This time, the drama will unfold 4 billion miles (6.5 billion kilometers) from Earth, so far away it will be 10 hours before flight controllers in Laurel, Maryland, know whether the spacecraft survived the close encounter.